Since the drop of 6.2.2, I've been actively clearing my garrison mission table. I've been doing this with hopes that I would see the rare gronnling garrison mission appear. 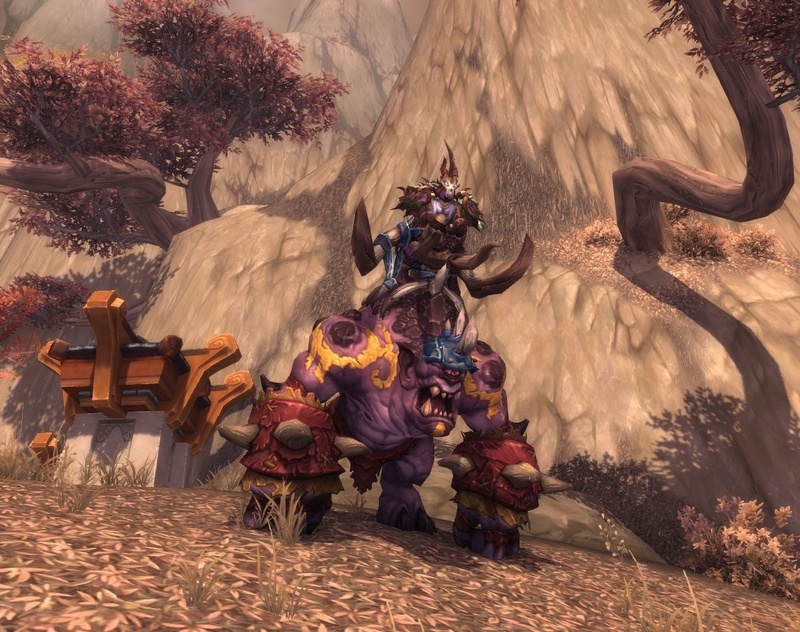 This when completed, drops a coalfist gronnling mount! I know I don't have 3 followers at (least) 675. I am still getting the quests dropping 645 gear tokens, I didn't think there was a point in upgrading them further than that. I've only reached 678 myself this week with the upgrade of my alchemy trinket to 5:6 (i.e. the Stone of Wilds). Instead I've been doing the fair-is-fair upgrade path, were my lowest geared followers were getting upgraded first. So everyone is around a 645-650 ilevel. Yesterday, I took to the air and completed the next round of 'training' exercises for my stable mounts. Sure a lot easier to fly between Ironbore and The Garn, instead of driving around.. 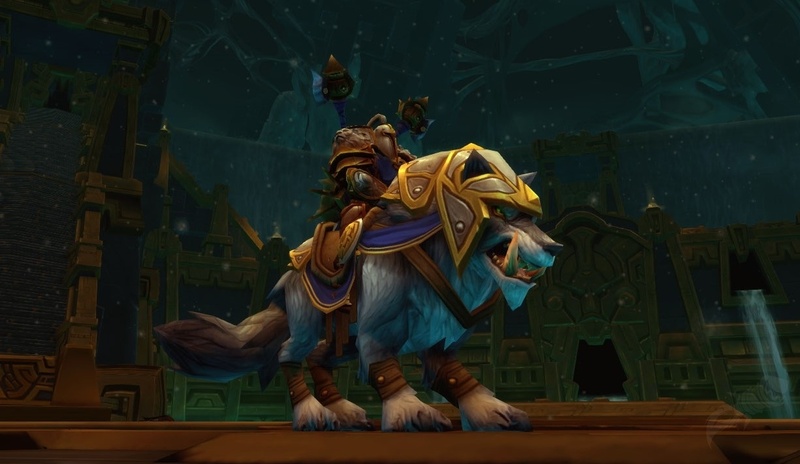 The mounts are almost all in alignment. I completed 2 yesterday off against Garn, Wolf and Elekk. The last 4 should be completed next time I log on. Look at the auction house. I have 10 characters each with 25 iLevel 675 followers. Some of my toons have gotten multiple grundling drop. The price on AH should be getting reasonable. God knows, I cannot sell for more than 8k.